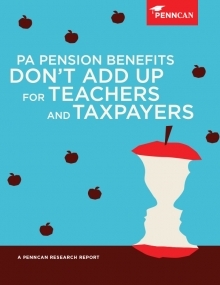 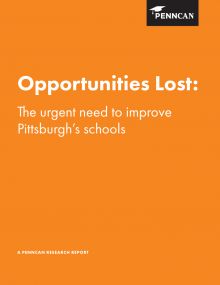 Did you know that in 2013-2014 Pennsylvania spent $1.6 billion on our lowest-performing 5 percent of schools and, despite this investment, only 28 percent of students enrolled in these schools passed the state math exam? 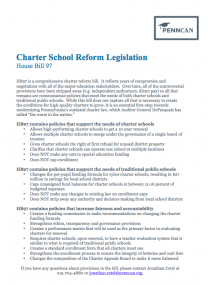 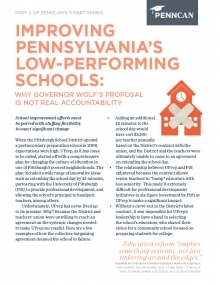 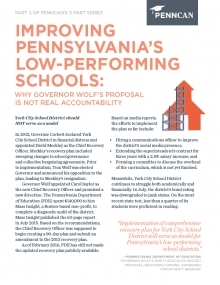 Pennsylvania families deserve access to more great schools and taxpayers deserve a better return on their investment, which is why our latest issue brief looks at three states that used innovative accountability models to turnaround their chronically underperforming schools. 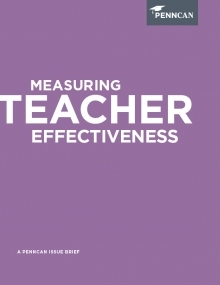 Learn more about the accountability models in Massachusetts, Tennessee and Louisiana and gain a better understanding of how Pennsylvania can learn from these models to empower school districts to ensure that all kids have access to a high-performing school!